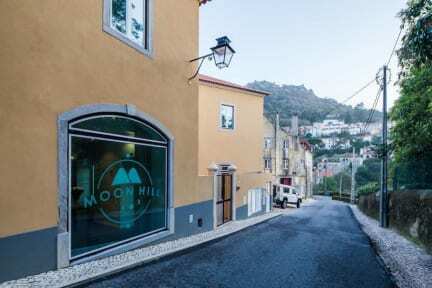 Moon Hill Hostel v Sintra, Portugalsko: Zarezervujte nyní! 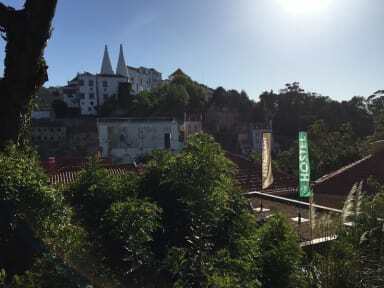 In terms of common areas we have a superb patio with a castle view, a kitchen so anyone can cook their own meals, a common room with tv, books and dvd's and a rustic bar that creates the real Sintra atmosphere. Also our restaurant, Caldo Entornado, will serve your breakfasts and provide you a taste of our excellent portuguese cuisine.